We have some exciting news here at WES. 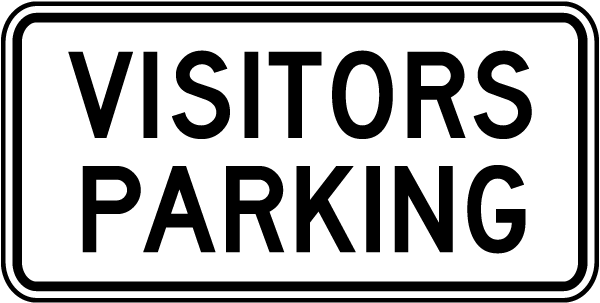 I am sure many of you have noticed that there are four new Visitor parking spots located in front of the building. 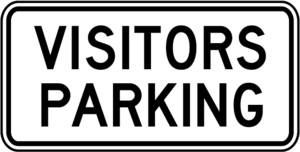 These spots are to help those visiting our school for various reasons have a place to park when coming to our school. Please use these spots when visiting us here at Westport Elementary School.